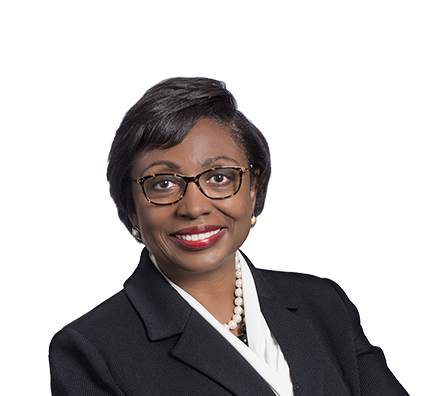 Rita, a Certified Diversity Executive, serves as a chief strategist and advisor to the firm on diversity, equity, inclusion, implicit bias and cultural competency. She provides support for the Executive Board’s Diversity, Equity & Inclusion Committee and other internal diversity and inclusion group efforts. Her strategic action plans and initiatives help the firm achieve established goals. Rita is committed to improving the recruitment, development, retention and promotion of diverse attorneys; integrating diversity and inclusion strategies across business stakeholders; and ensuring lawyers, clients and the marketplace understand the firm’s commitment to diversity. Prior to joining Husch Blackwell, Rita was an executive vice president of a company that was a leader in behavioral healthcare and child welfare. She launched diversity and inclusion initiatives for the 1,500 employees across a five-state region. Rita enjoys golfing, gardening and reading. She is also working on a book about diversity and religion.